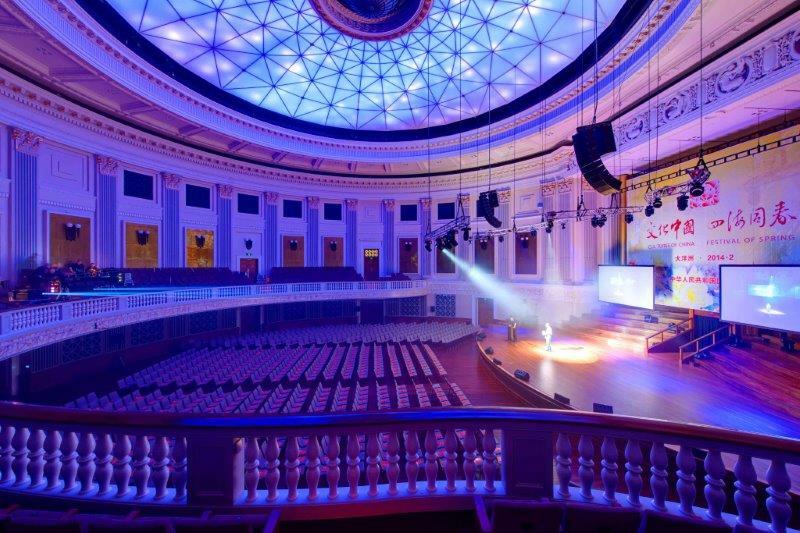 Brisbane City Hall is one of Brisbane’s most iconic heritage listed venues, having hosted countless events of all sizes over the years. It’s opulence comes from the sweeping marble staircases, vaulted ceilings, chandeliers and mosaic-tiled floor, and with 14 function spaces on offer, it is the ideal setting for hosting all styles of events, from small business meeting to 1,500 guests for a gala or concert. 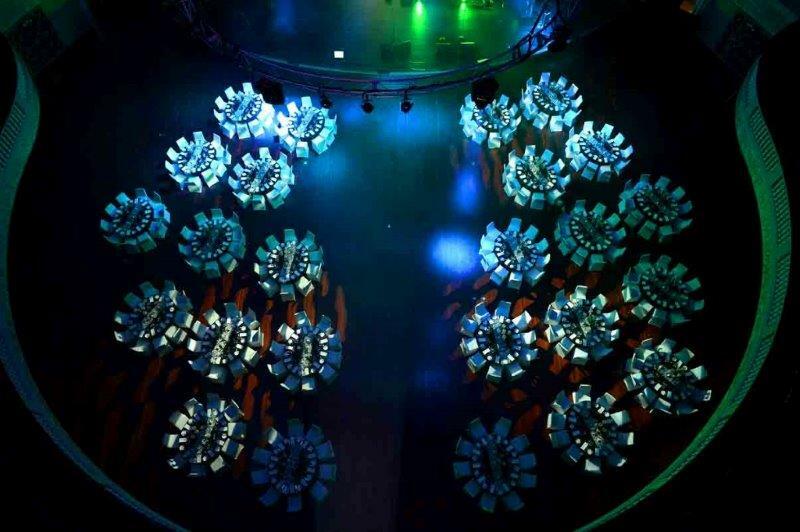 The Main Auditorium is an ideal venue space for large-scale gala events, ceremonies, concerts, exhibitions, conferences, weddings and performances. Key features include: Direct access to loading bay, permanent stage with choir riser, stage hoist, dress circle balcony (with wheelchair access), Steinway grand piano, extensive back of house facilities including individual and group dressing rooms with full bathroom access. 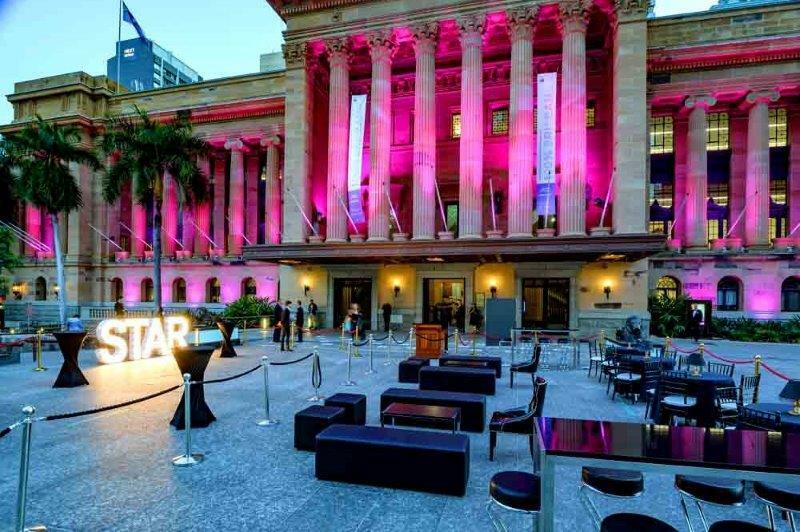 King George Square is the ultimate location for outdoor events in the heart of Brisbane. 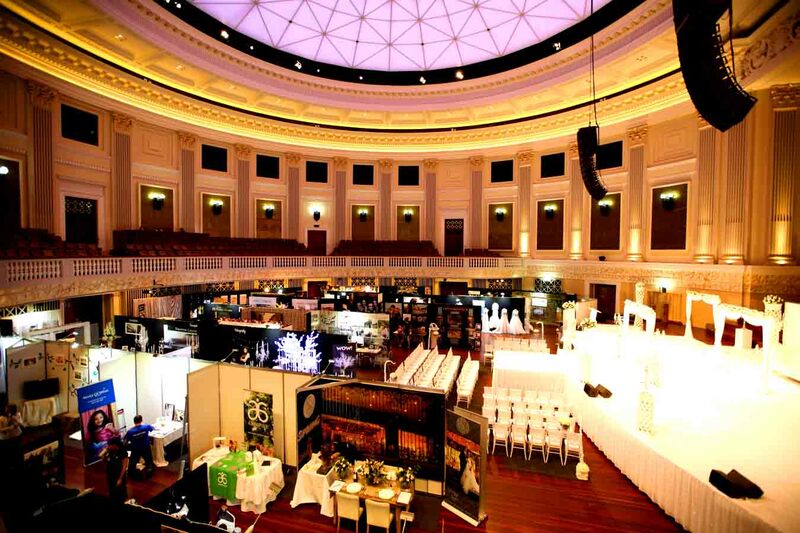 Managed by EPICURE, full catering and bar facilities are available for guests inside City Hall. 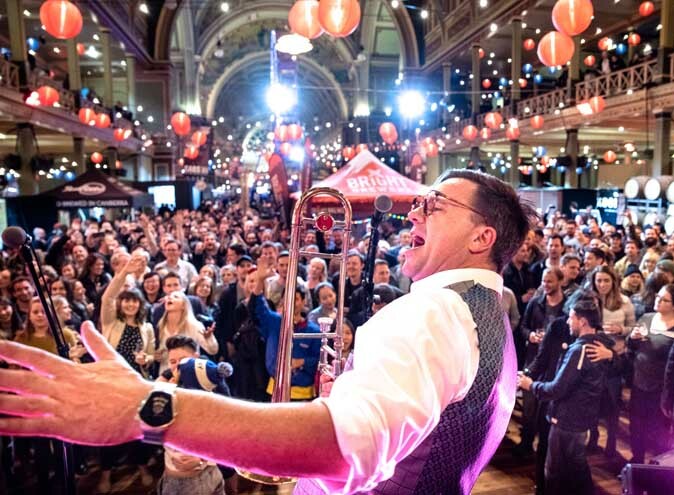 King George Square offers a range of spaces suitable for corporate events, product launches, Civic ceremonies, festivals, concerts and exhibitions either directly on the square or on the covered deck overlooking City Hall. 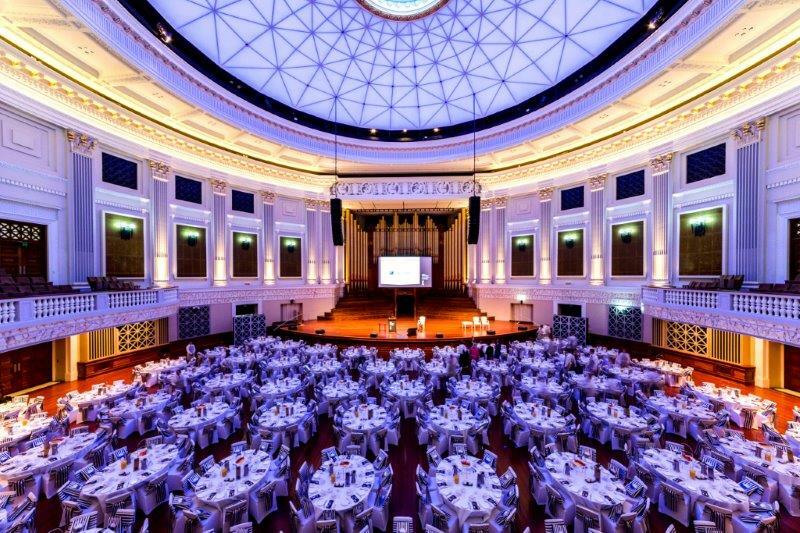 King George Square is over 3000sqm and can be transformed into a giant dinner party, barbeque or cocktail reception for corporate events and can host up to 2,000 guests. To ensure the event is weatherproof, elegant marquees and stall structures can be provided along with furniture and other event hire needs. 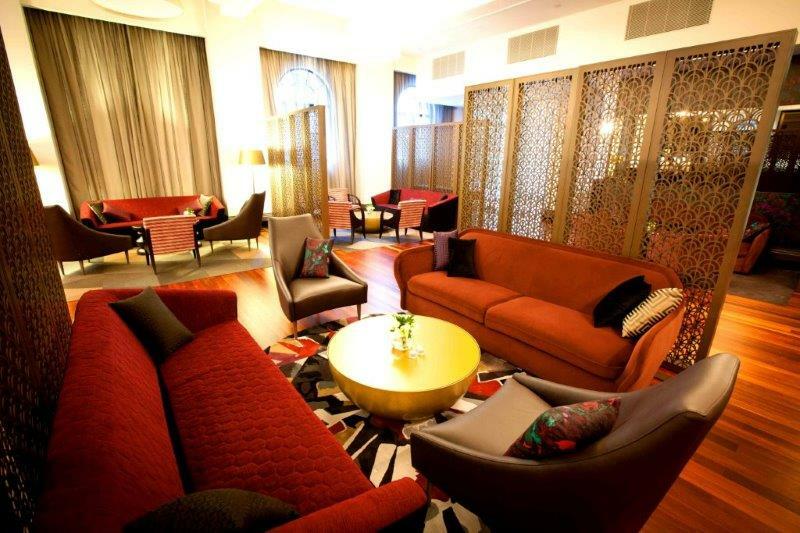 For a unique dining experience, the Hamilton Lounge is a multi-function space bringing the ultimate in style, sophistication and grandeur to any special event. Beautifully presented, the deluxe lounge space boasts its own private bar and show kitchen which offers an intimate view of the EPICURE chefs at work. It is an ideal Sponsors Lounge, VIP space or supper lounge for after shows or gala events, the Lounge is a suitable retreat for cocktail events, degustation dinners, live cooking stations and intimate celebrations. With arch windows capturing the flow of ample natural light, the spacious Toowong Room is located on ground level, close to the Main Auditorium. Ideally suitable for pre and post-event gatherings for Main Auditorium events, the function room may be used for seated banquets, presentations, seminars, training sessions and workshops. Available for breakfast, lunch and dinner. Featuring beautiful arch windows, the Sandgate Room offers direct access to the Enoggera Courtyard, creating versatility as an indoor and outdoor venue. The room is ideally suited for pre and post-event gatherings for Main Auditorium events, but can also be used for seated banquets, presentations, seminars, training sessions and workshops. 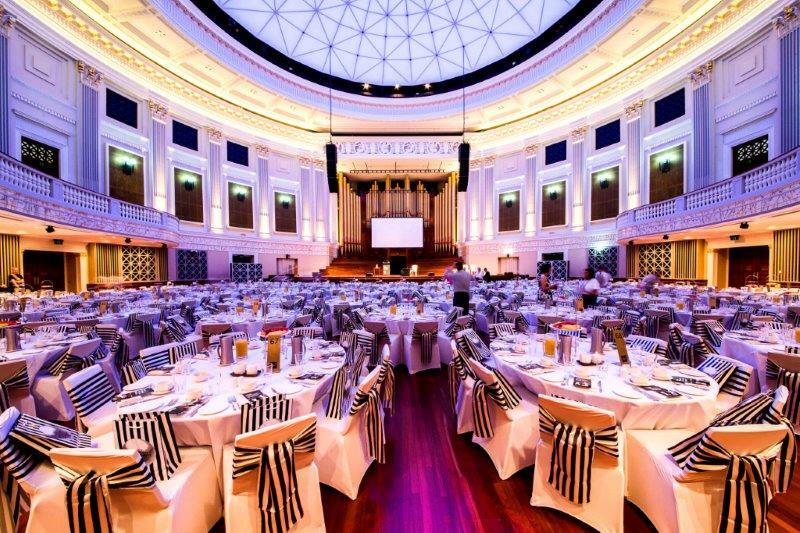 The Sherwood Room is conveniently located on the ground level of Brisbane City Hall, with direct access to the Main Auditorium, dressing room and toilets. Featuring heritage windows and natural light. These features make it an ideal crew and rehearsal space for Main Auditorium events, meetings and presentations, workshops, training seminars, product launches plus breakfasts, lunches and dinners. 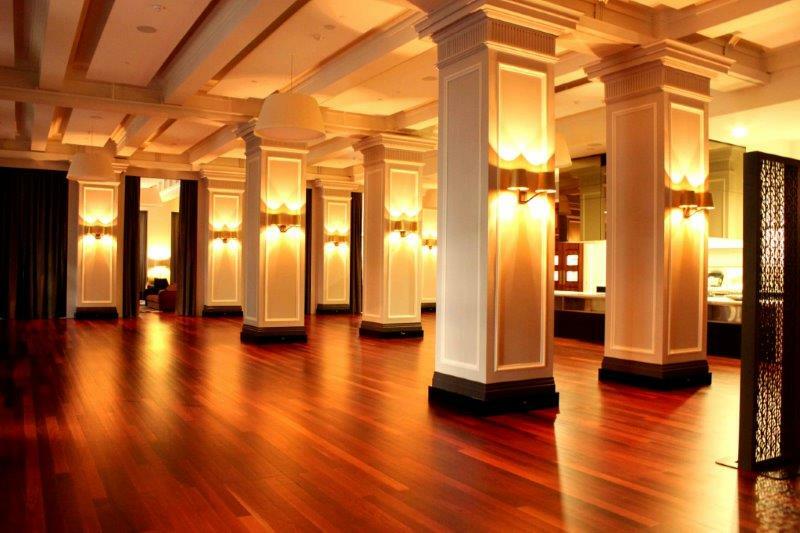 The Brisbane Room, with its high ceiling, polished timber floors and grand chandeliers will take your breath away. With a dedicated servery kitchen and private lounge the room is ideally suited for seated formal events, including wedding receptions and school formals, as well as cocktail parties and business events. 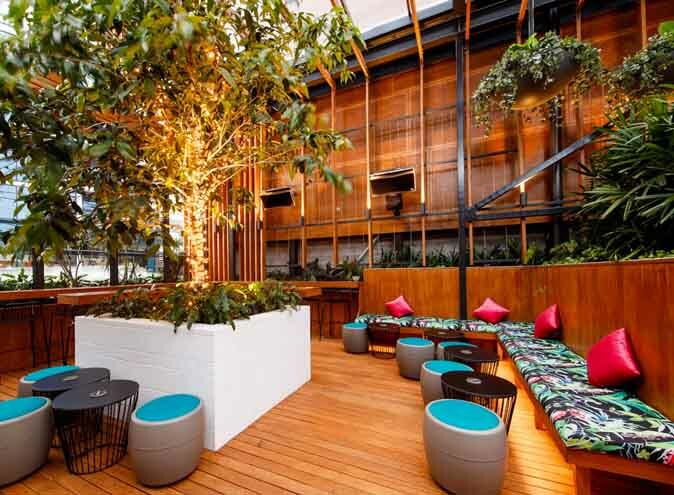 The Brisbane adjoins the Moggill Courtyard creating an indoor/outdoor event space like no other in the Brisbane. The Balmoral Suite includes the Balmoral, Oak Table, Windsor and Belmont Rooms that can be hired individually or collectively. The Lord Mayors Civic function rooms are special suites available for private events on weekends. 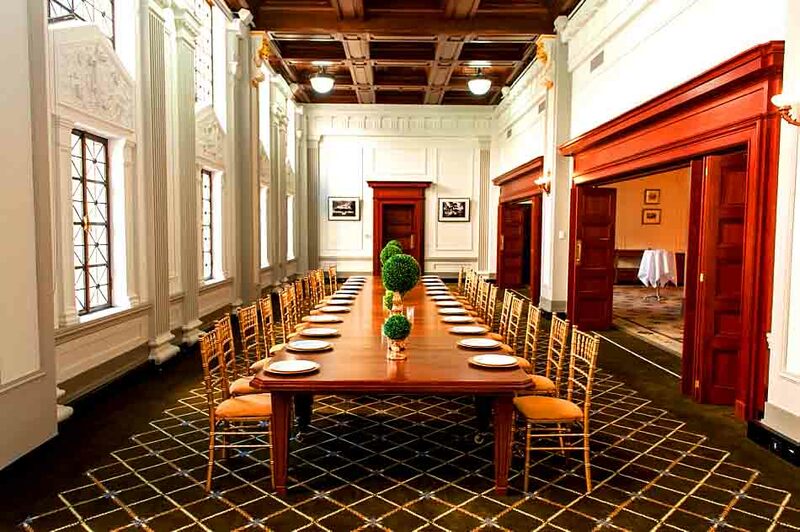 The Balmoral Room is a popular venue for cocktail parties, wedding receptions and formal dinners, business meetings, seminars, training sessions and presentations. It can host 70 people for a cocktail event and 80 people banquet style. The Windsor Room exudes elegance, with floor to ceiling windows overlooking King George Square, it suits wedding ceremonies, seated events, cocktail parties, and business meetings. 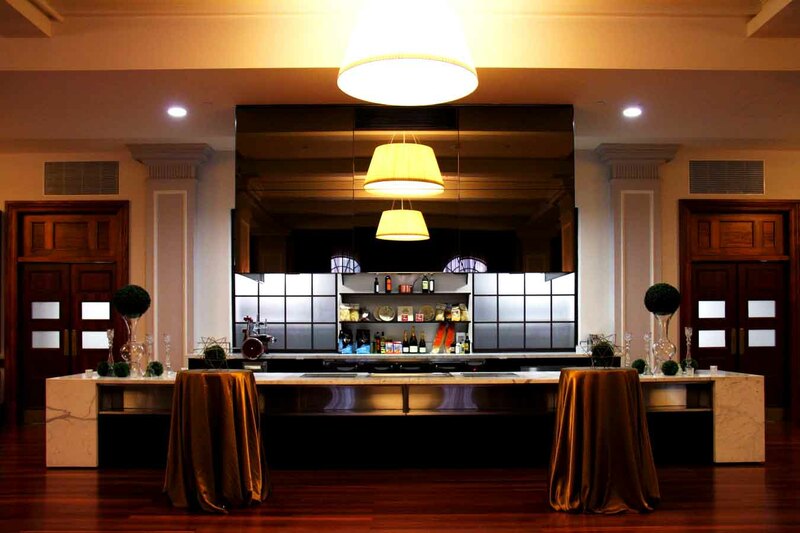 It can host 100 people for a cocktail style event or 70 people banquet style. The Oak Table Room contains a long heritage listed oak table that makes this an ideal room for boardroom-style events of up to 24 people. Available for breakfast, lunch and dinner. The Belmont Room is ideal for a private dinner or lunch meeting or the most intimate of celebrations. 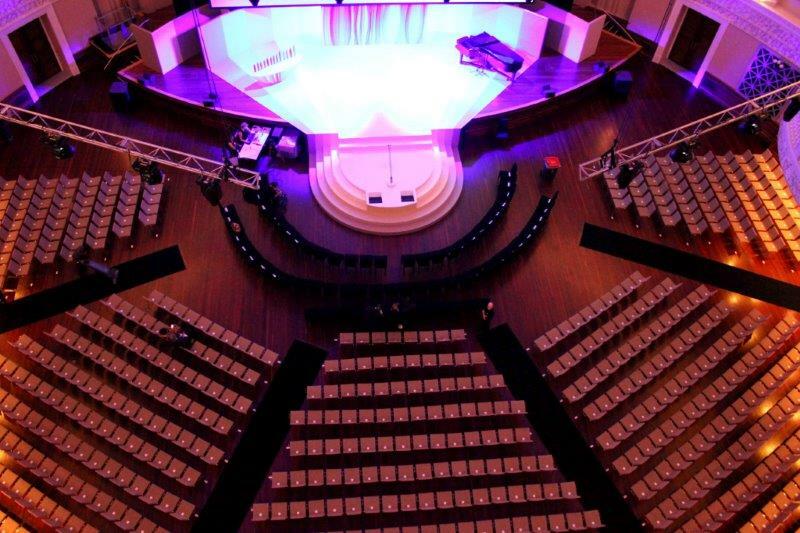 The Ithaca Auditorium is a large room that is an ideal setting for medium-sized events such as concerts, recitals, theatrical performances, presentations, conferences, gala dinners and ceremonies. Key features of the auditorium include a high coffered ceiling, cool paint colour palette with polished wooden floors and stage. The auditorium adjoins the Ithaca Foyer and has extensive back of house spaces and facilities, including private, group dressing rooms and a dedicated servery kitchen and bar. The Kedron Room has had a rich and varied history and showcases 1920s heritage features with a view over King George Square. 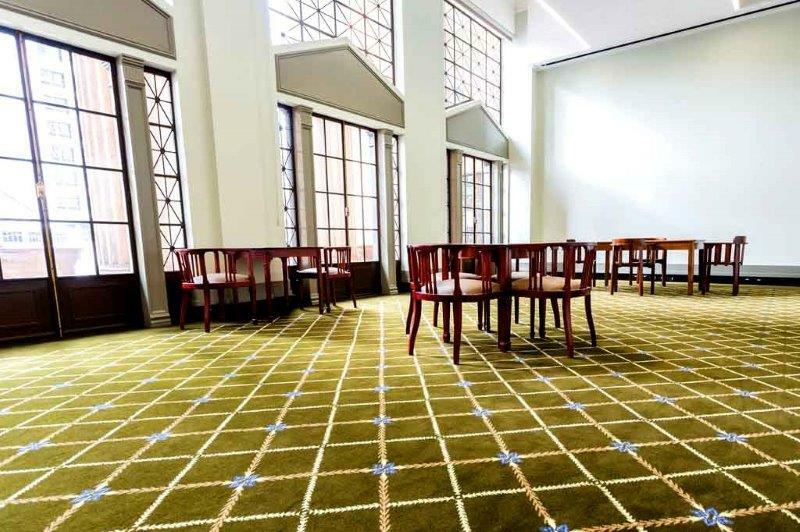 An ideal space for conference and exhibition style events, cocktail functions, wedding ceremonies, formal seated events, workshops and training sessions, meetings and presentations. 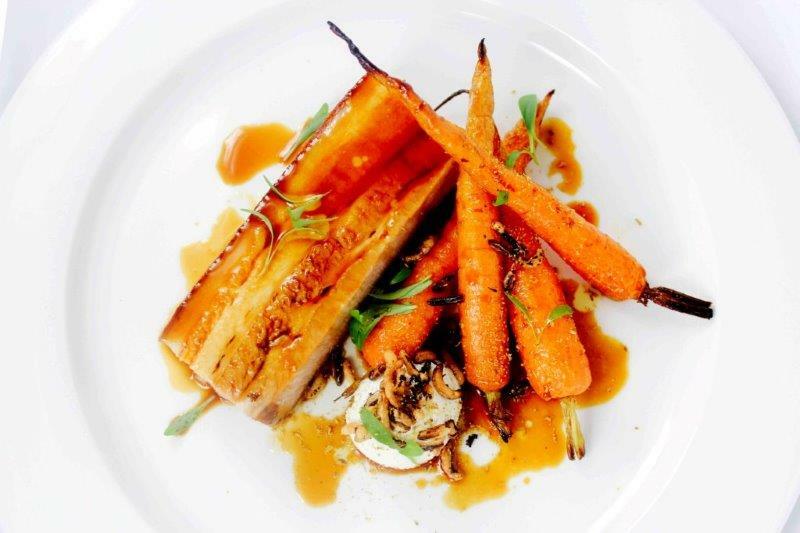 Favouring local suppliers, renowned catering company Epicure are always aiming to reduce their carbon footprint by supporting home grown, environmentally sustainable produce. It goes to the heart of the Epicurean philosophy – creating happiness through good food, good wine, good friends – in a way that does no harm. 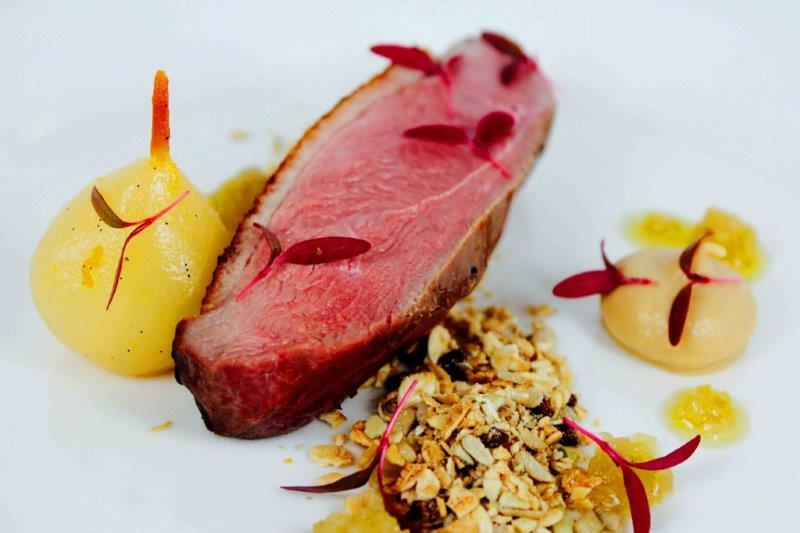 The chefs combine this ethical approach with their great passion and extensive experience. 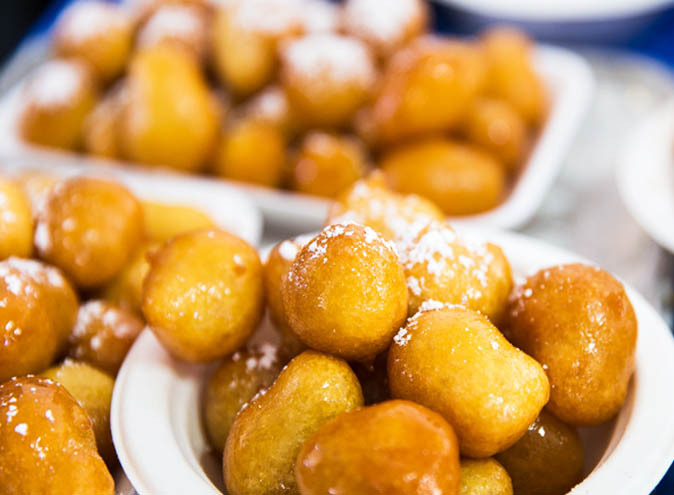 They draw inspiration from food trends from around the world and bring this to all of their dishes. 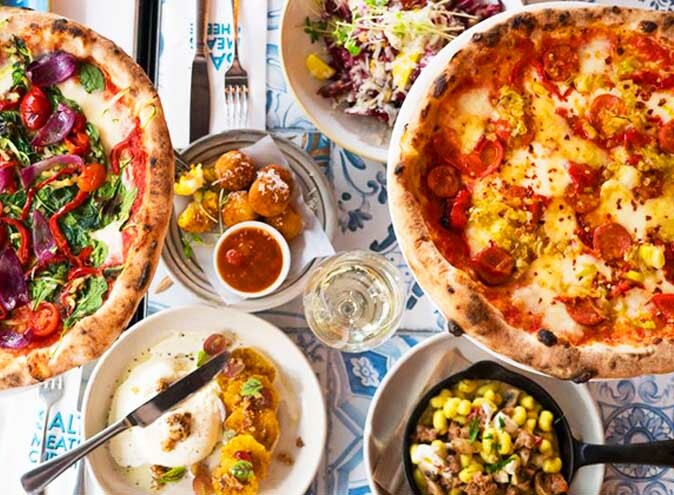 Good food with an ethical approach, not only creates a great event; it’s a key ingredient in the good life.